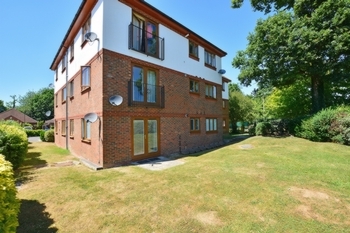 Guide Price £220,000 - £230,000 A generous two double bedroom second floor apartment, benefiting from an en-suite to master bedroom and two allocated parking spaces, Located close to Three Bridges train station, local shops, and excellent transport links to Gatwick and M23 North & South bound. 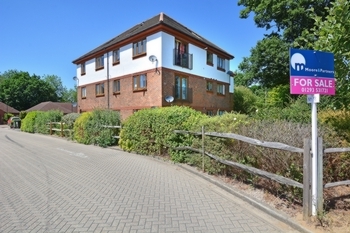 This beautifully presented two double bedroom third floor apartment is located within Maidenbower Village with excellent access to Gatwick Airport, M23 north and south bound, several excellent schools and a range of local amenities. 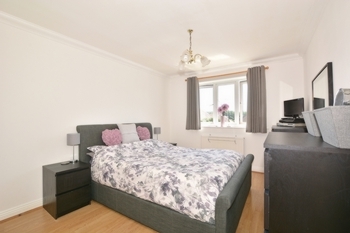 The property has been very well maintained and makes an ideal first time purchase for those needing to be close to multiple transport links, whilst being in a much sought after and convenient location. 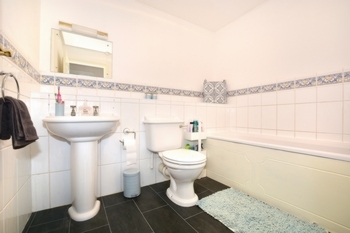 The property also features an en-suite shower and two allocated parking spaces. A communal entrance hall with phone entry door system give you access to the block. There are stairs to the third floor giving access to the apartment. 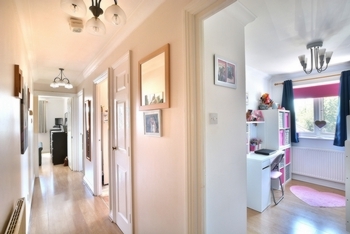 Once inside the property you will notice the spacious entrance hall, which provides access to the kitchen, lounge/diner, both bedrooms and bathroom. Within the entrance hall there is a generous airing/storage cupboard. A door from the hallway opens into the open plan lounge/diner, which measures 19' in length and benefits from a side aspect window and double open doors allowing in plenty of light. 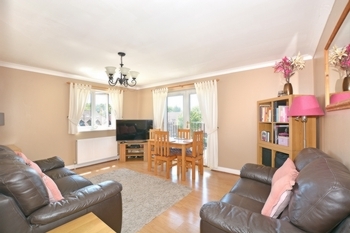 Within the lounge there is generous relaxation and family space with comfortable room for sofas and furniture. The dining area currently holds a four seater table and is convenient for the kitchen. The kitchen is separate to the lounge/diner. 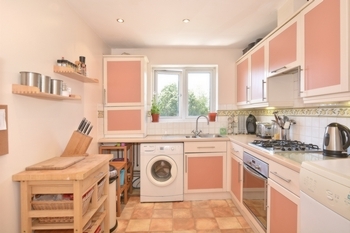 The Kitchen benefits from a range of cupboards and units as well as a fitted electric oven, hob and cooker hood, with further space for a free standing fridge freezer and washing machine. 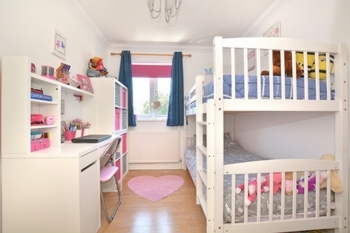 The Master bedroom can comfortably hold a King size bed and has a double built in wardrobe, with further room for free-standing furniture. 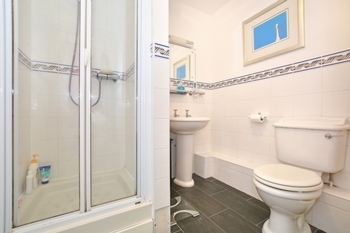 The en-suite shower room consists of a white suite including a shower cubicle, toilet and sink. Bedroom two is a 10'1 x 7'1 double room with a view to the front. 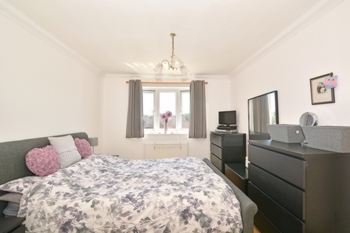 Within the room there is further space for wardrobes and additional furniture. The family bathroom is fitted with a white suite incorporating a shower over the bath, sink and WC with generous floor space. 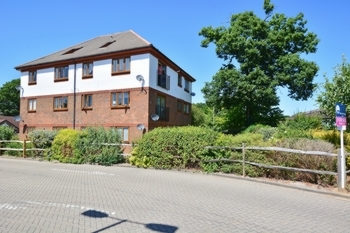 Outside of the property there are well kept and maintained resident's communal gardens. 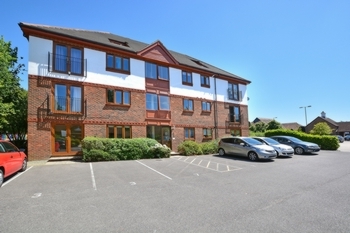 The apartment benefits from two allocated parking space and is within easy walking distance of Three Bridges train station taking you into both London and Brighton in under 35 minutes. 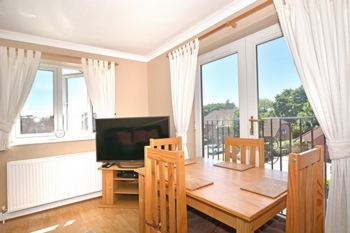 Located close to local shops and a short walk away from Maidenbower Park.